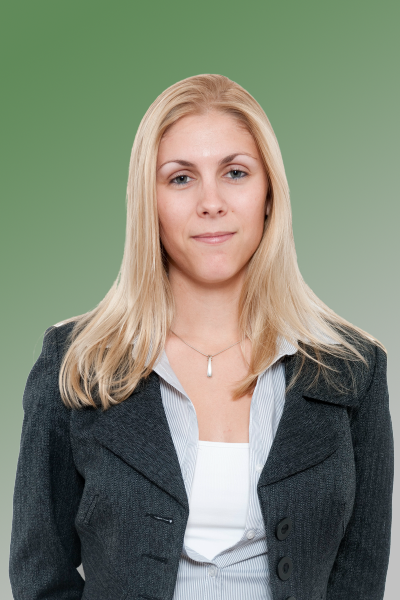 Nikki grew up in a rural village just outside of Retford and after completing for both her LLB (Hons) Law Degree and Legal Practice Course in Sheffield, she qualified as a Solicitor in January 2007. Nikki completed her training contract with another local firm where she practised both Residential Conveyancing and Commercial Property for over four years. She joined Jones & Company in April 2011 and now continues to practice both Residential Conveyancing and Commercial Property from the Ollerton office.